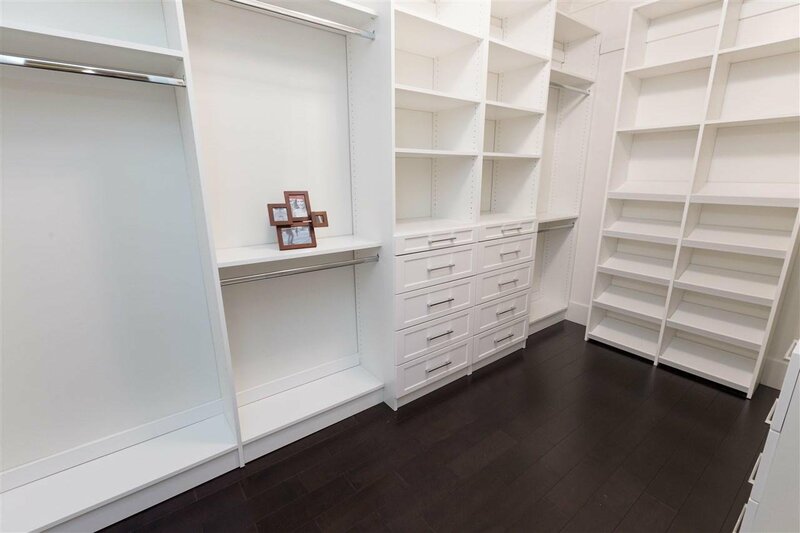 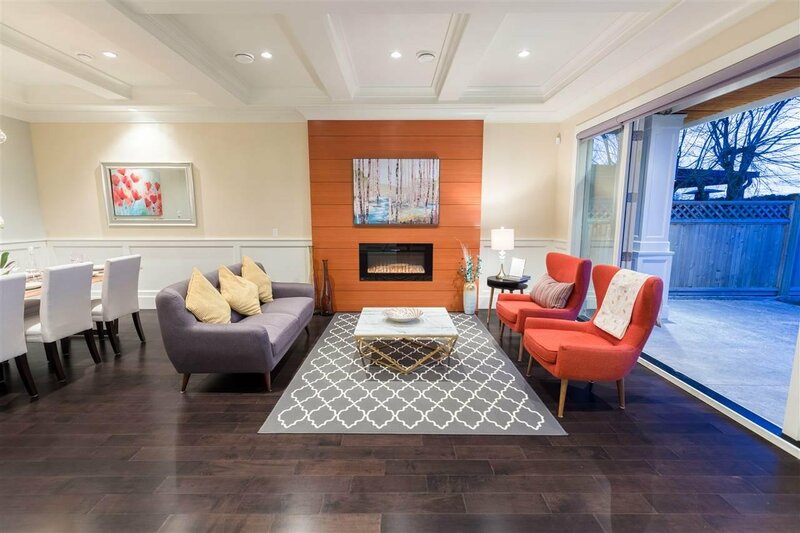 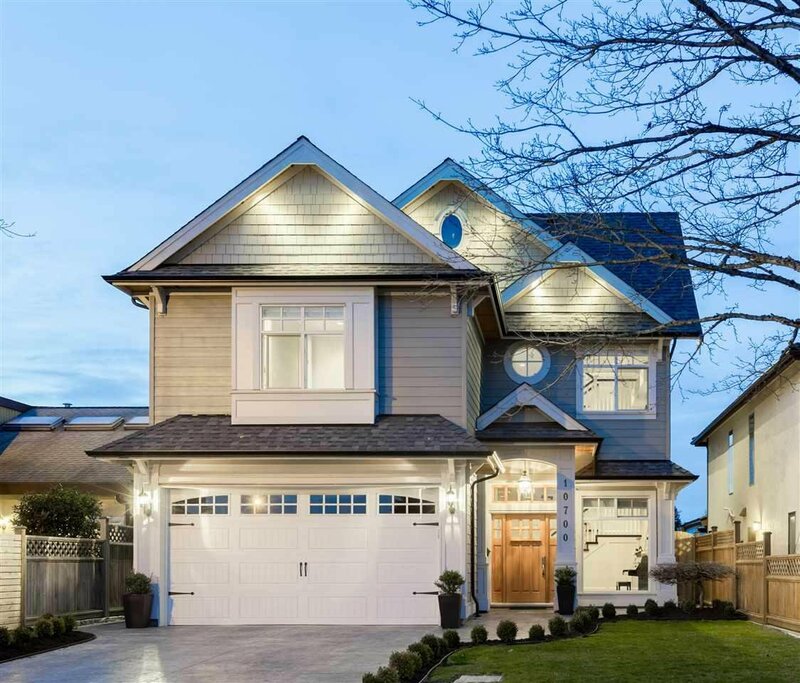 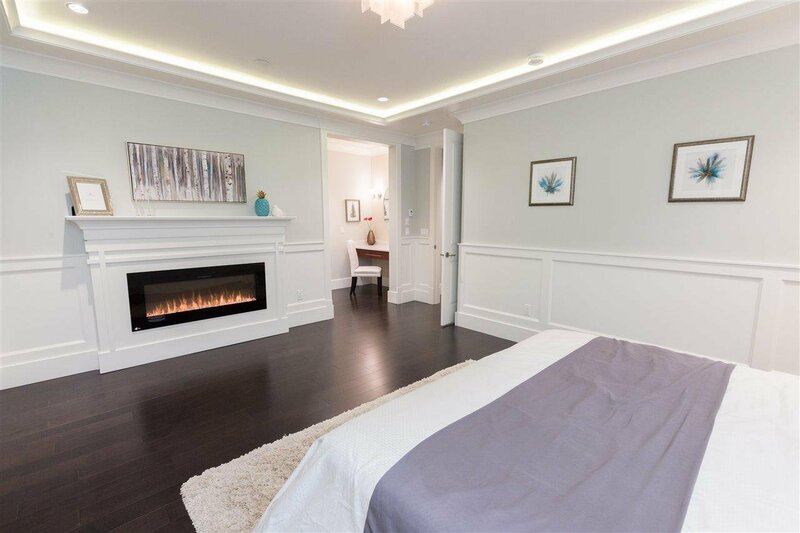 10700 Hollybank Drive, Richmond - 5 beds, 5 baths - For Sale | Ben Yao - Regent Park Realty Inc. 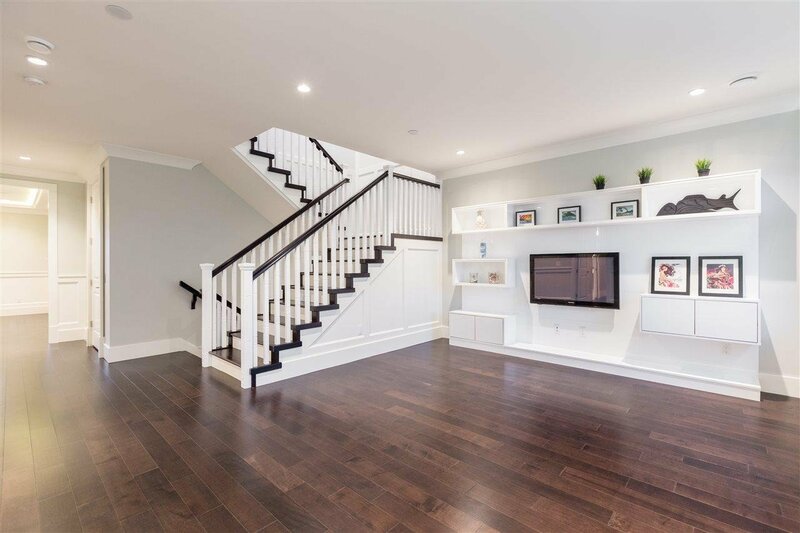 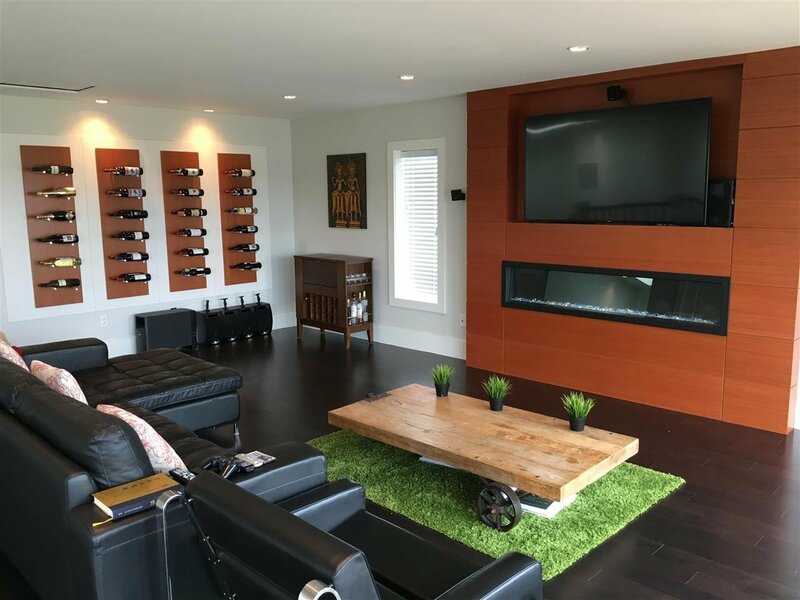 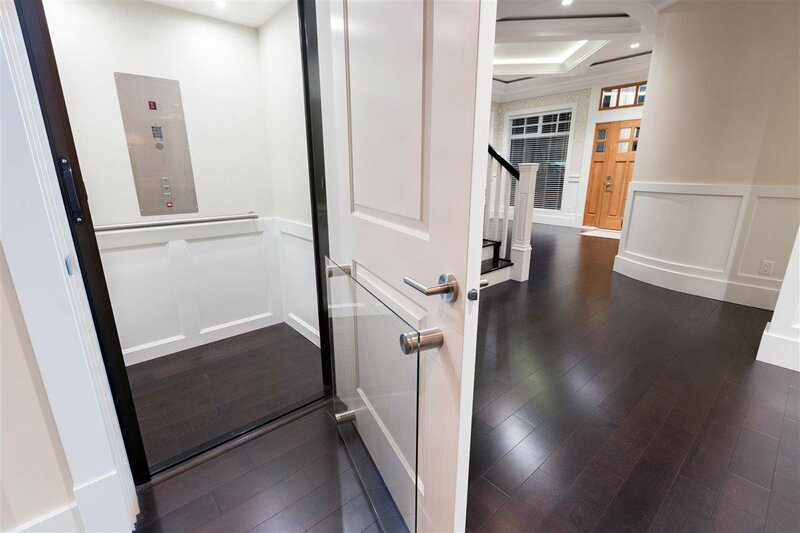 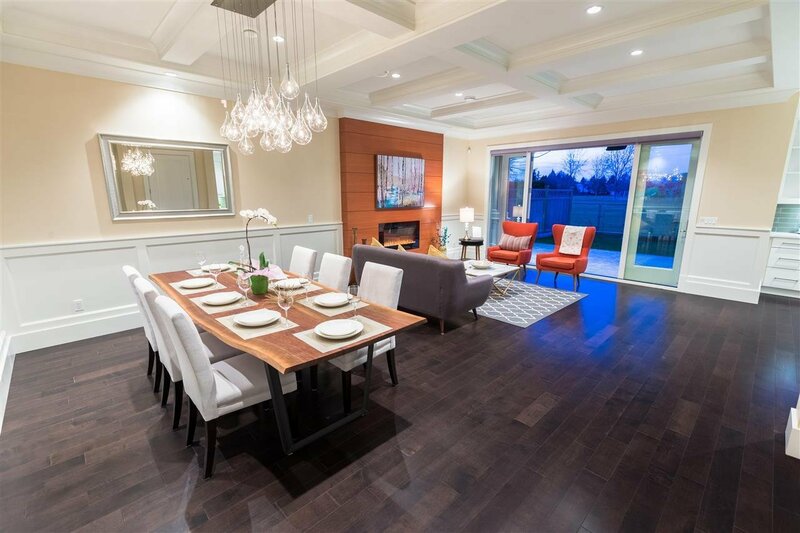 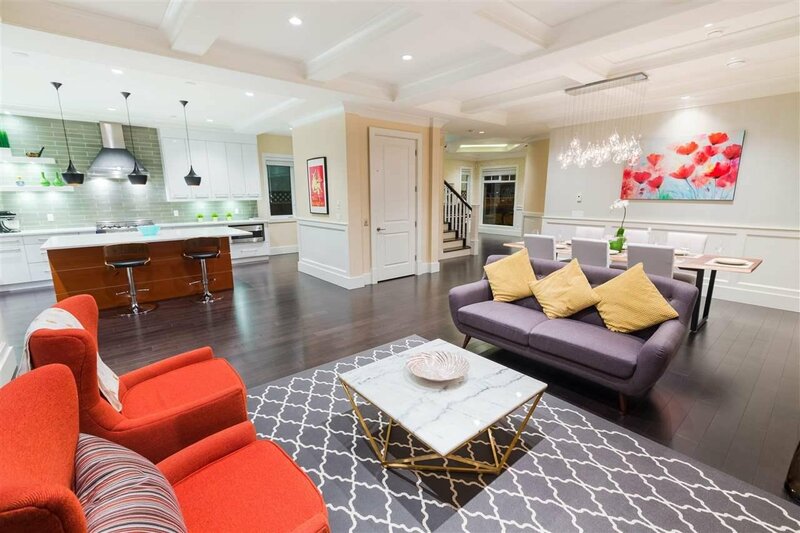 Step into this stunning 3714 sqft CUSTOM BUILT FAMILY HOME (with ELEVATOR!) 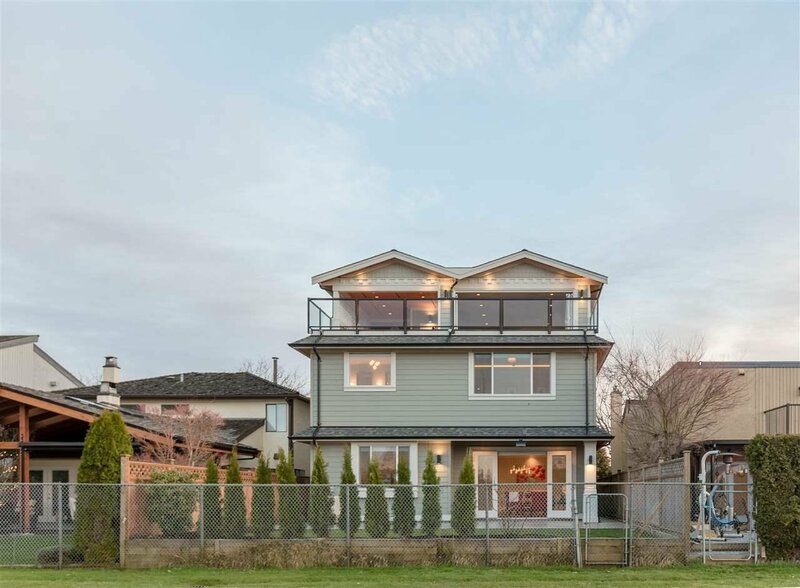 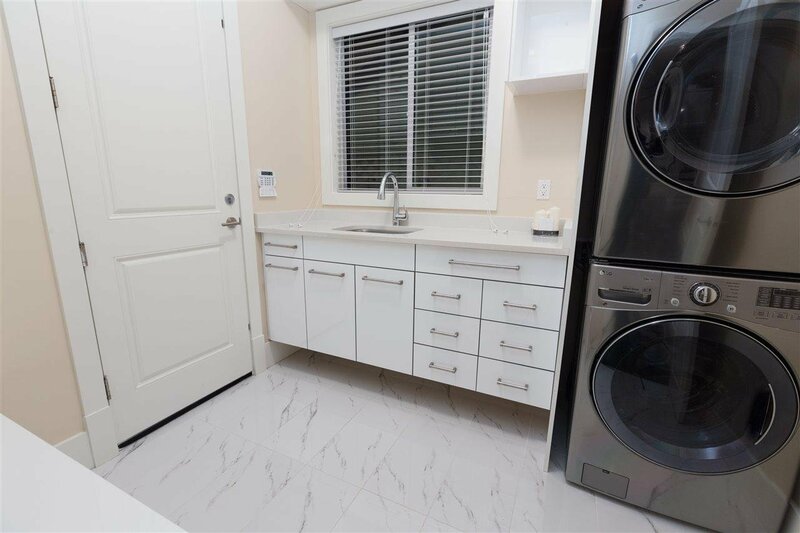 located on a quiet street in North Steveston near an excellent elementary school. 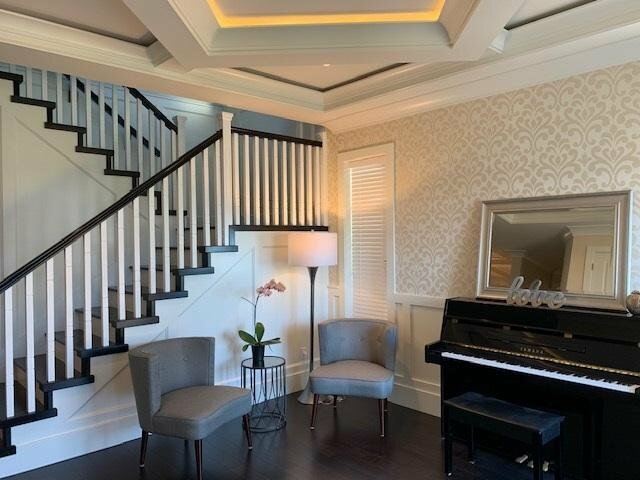 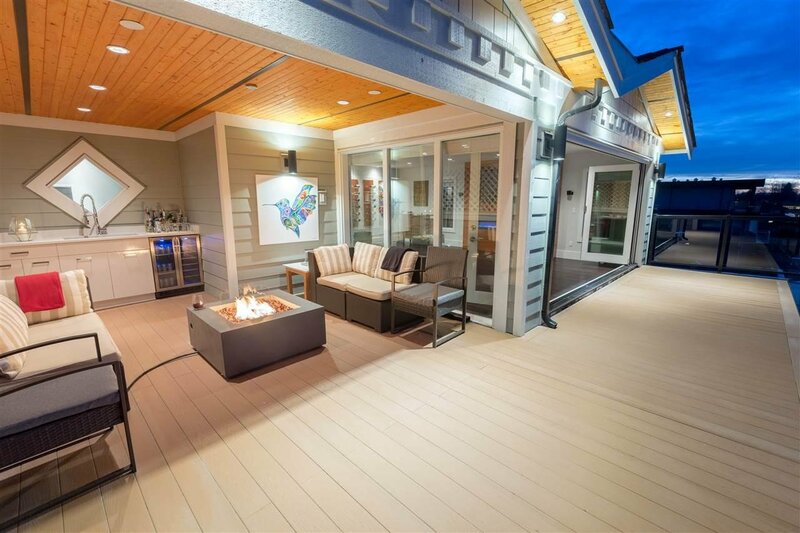 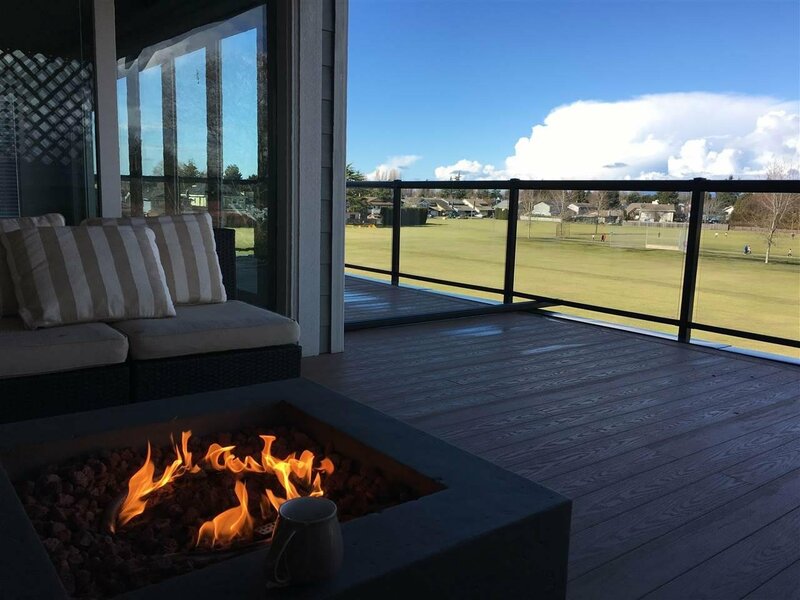 Superbly built, this home will welcome a family who appreciate quality & also love entertaining friends/family on the roof top patio, while enjoying the stunning mountain & park like view. 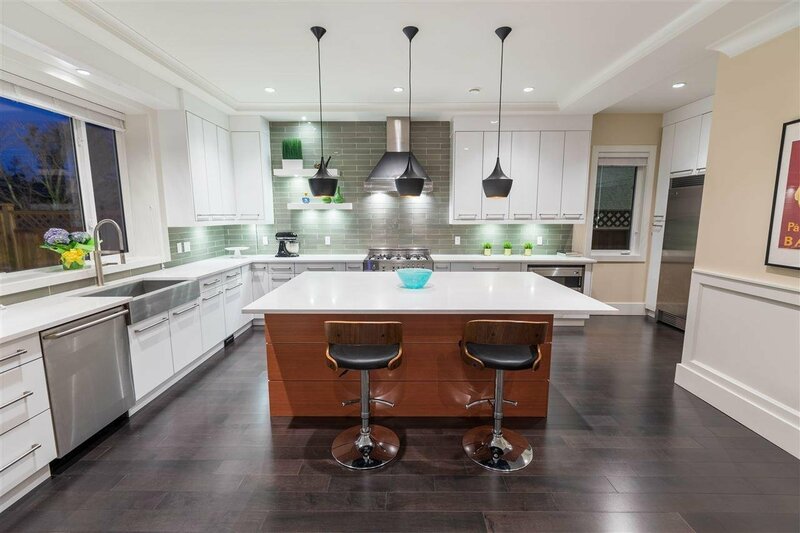 The chef kitchen w/ its 6 gas burners, oversize stainless steel fridge, large ceasarstone counters & top of the line appliances is a true delight. 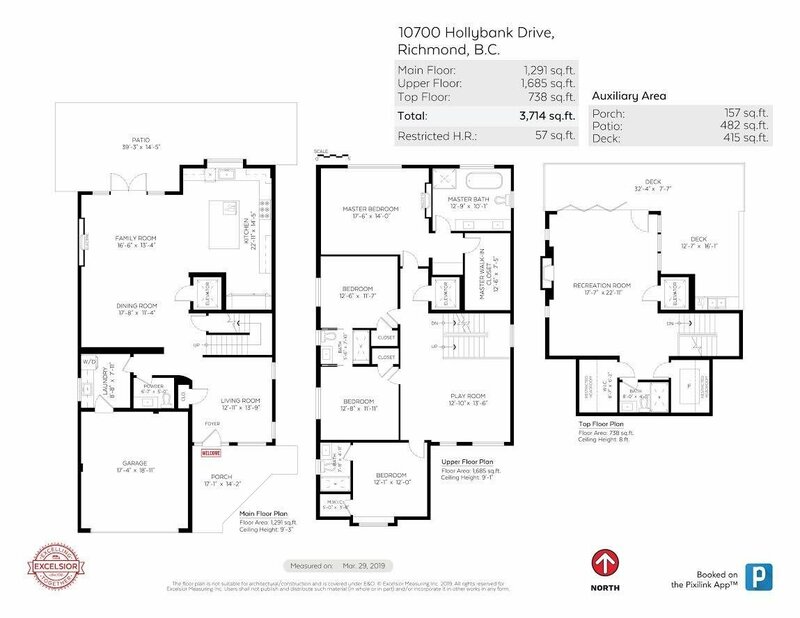 Upstairs, the 4 bedrms with walk-in closets & 3 bathrms along with the playrm are ideal for a family & the in-law. 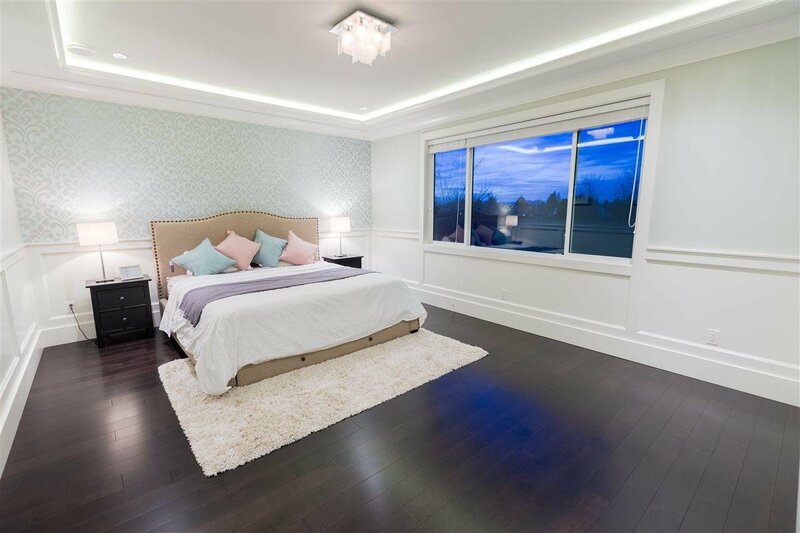 The 3rd floor offers a spacious media-rm with in-ceiling speakers, fabulous comfort & view. 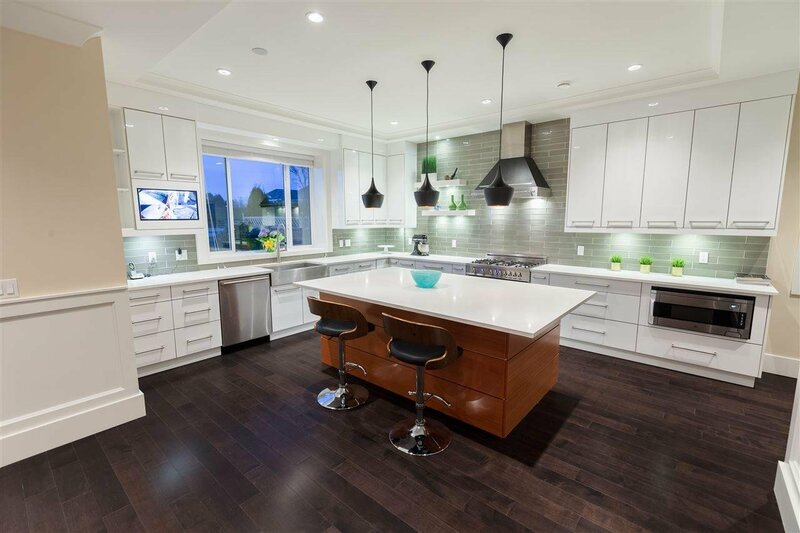 Come visit this high quality custom built home!OPEN Sat 27th 2-4 PM.